Another Free Download for you if you like novels about vampires and all sorts of other mythological creatures. 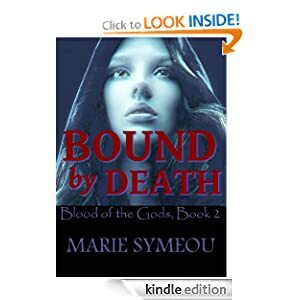 This is Book 2 in my mum's fantasy trilogy Blood Of The Gods. I am going to send my human over to check it out!